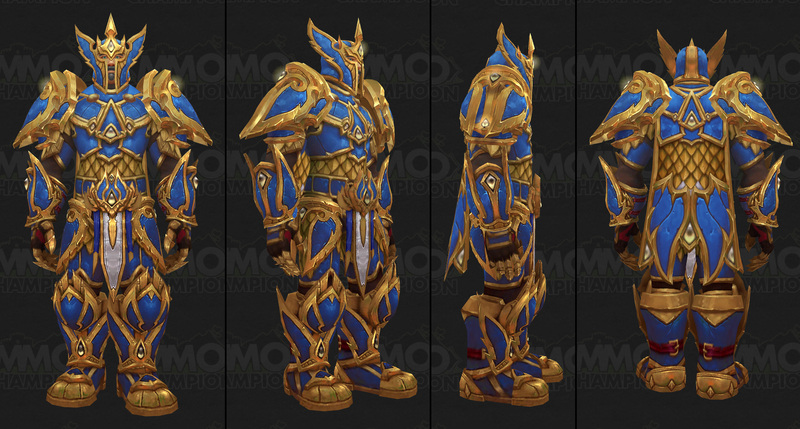 The Paladin set for Season 5 represents the clasic idea of Paladin looks. 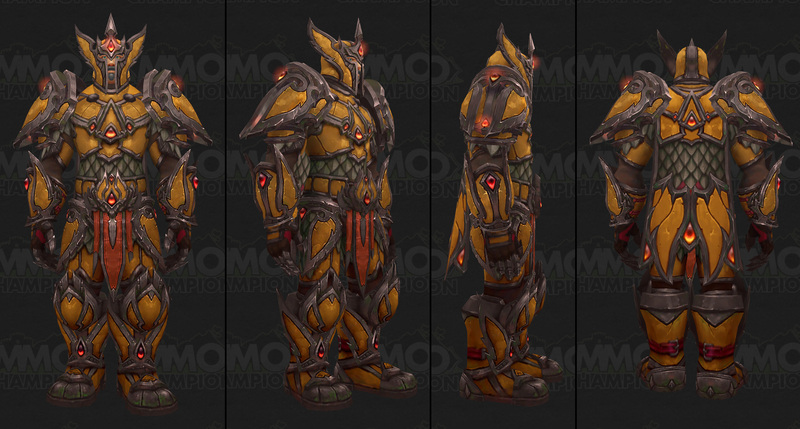 It very much reminds me of the human capitan from the Warcraft 3 campaing. 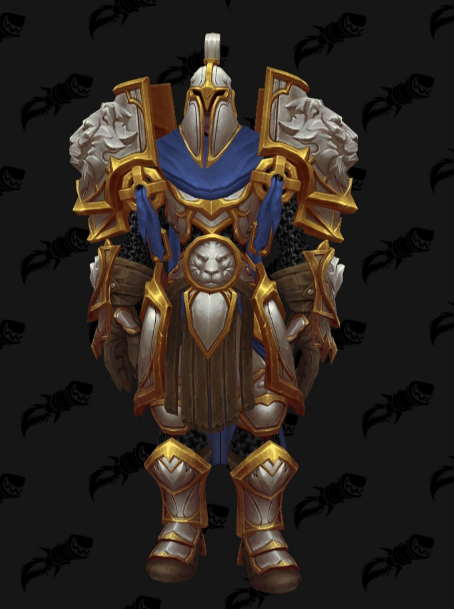 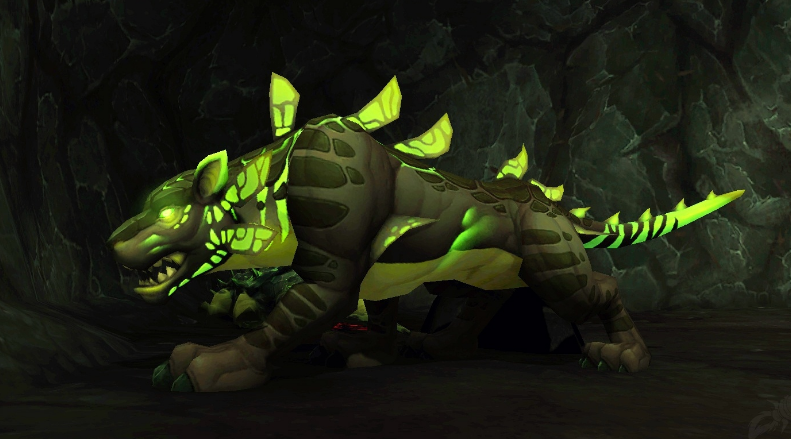 In my opinion the Alliance version is better looking than the two other.